Seaboards is moving in a new diRection. The site and products Are undergoing a major reinvention. 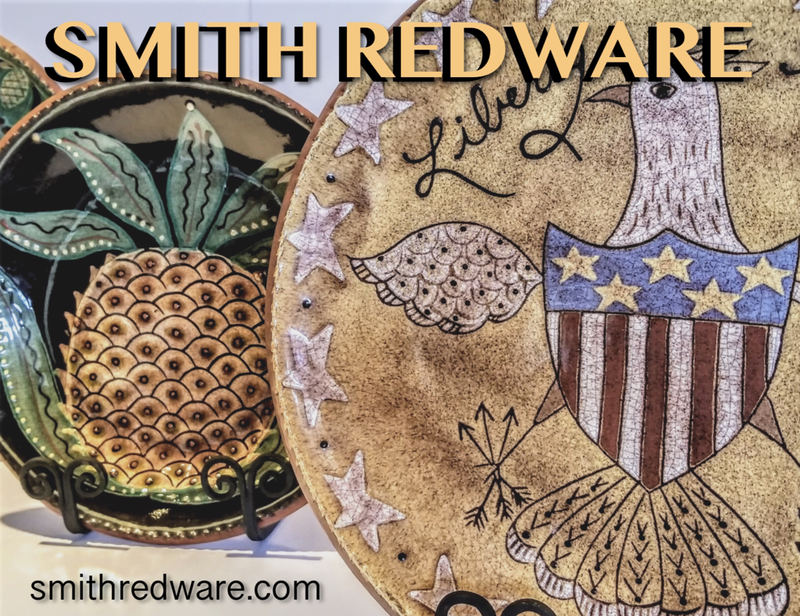 Check back for all new pieces including large handpainted and fired tilE paintings. 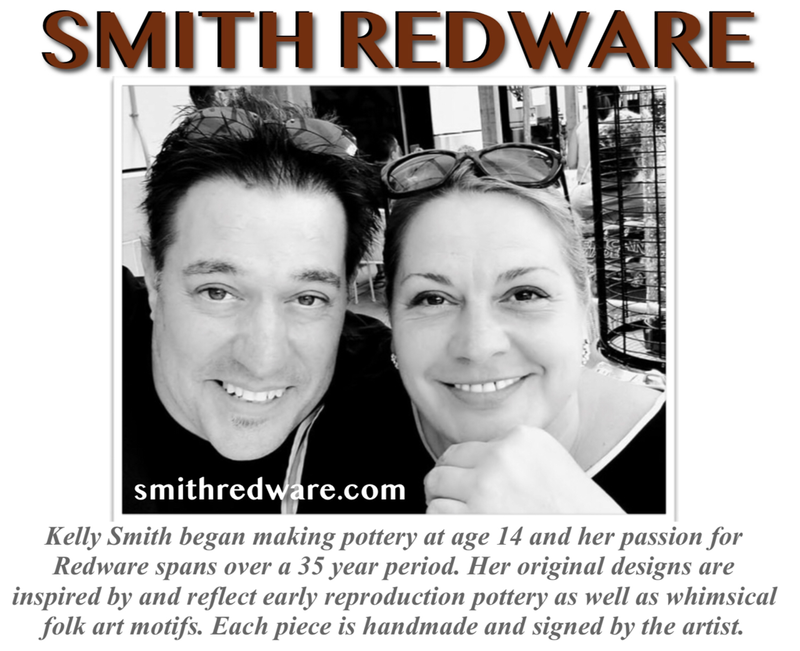 In the meantime, click below to checkout smithredware for unique handcrafted pieces for your decor. Thanks for your support over all of these years... we will reopen soon. commemorative piece FOR A LIMITED TIME. 37 Year Anniversary april 23rd.